Your part is done! Within a few minutes, you should receive an automatic email stating that 'Your order has been placed.' This confirms that Yardly has received your order. 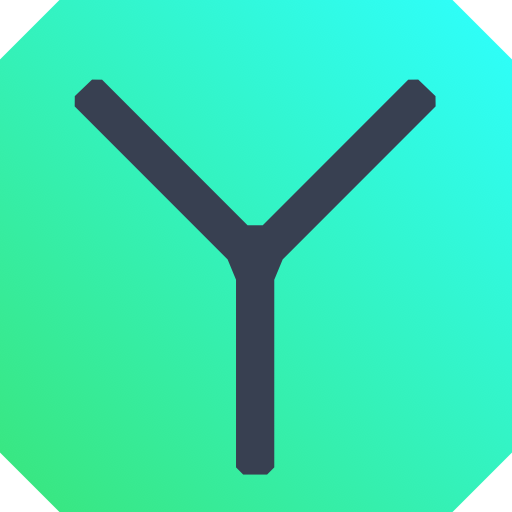 Within a couple of business hours, a Yardly team member will review your order and confirm the accuracy of the price. Once completed, you will receive an Order Confirmation email, which will specify your order details such as the type of service, service date(s), pricing, and other important information. Please note: All online and over the phone quotes are estimates only and the Order Confirmation email specifies the accurate price. In the event Yardly's price is two or more price brackets above your website quote, your order will be placed on hold and a quote will be sent in place of an Order Confirmation for your approval. For all services except Snow Removal, you will receive a Visit Reminder email the day before service. This will specify any preparations you should make before the Yardly Provider arrives at your property - e.g. marking sprinkler heads. On the day of service, a Yardly Prov will come out to your property during our working hours (7am - 1pm for Snow Removal; 8am - 8pm for Yard services) to perform the service ordered. You are not required to be at your property at this time, so long as the Yardly Pro has access to the service areas. If you have special instructions for the Yardly Provider to gain access to your property's service areas, please advise us in the notes section of the order page or contact our Customer Support Team before your service visit. For Monthly Snow Removal, Weekly Lawn Mowing, and Bi-weekly Lawn Mowing services, your credit card will be charged at the beginning of the month, as specified in the Order Confirmation email. For Spring & Fall Clean Up services, your credit card will be charged after the visit has been completed. If you wish to prepay for the season in advance, payment will happen on the date of ordering the service. If you wish to arrange this so you can save on your order, please contact our Customer Support Team. 6. Enjoy your home with one less chore on your to-do-list! Sit back, relax, and enjoy the comfort of your home with the people who matter most in life!